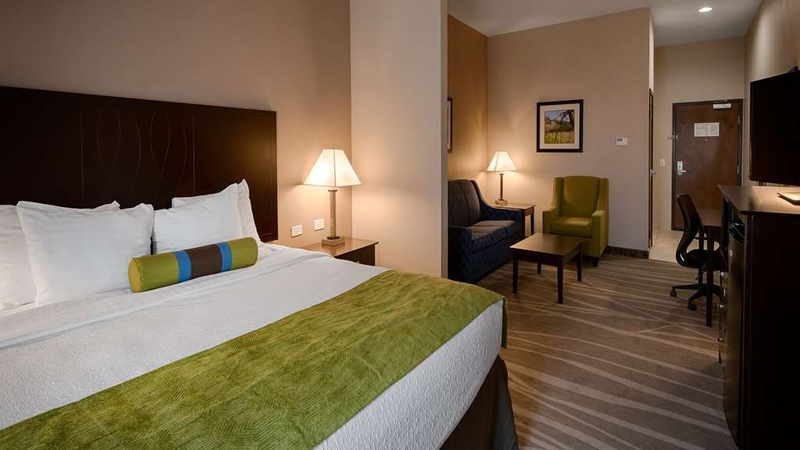 The Best Western Plus Denver City Hotel & Suites is ideally located in the center of Denver City. 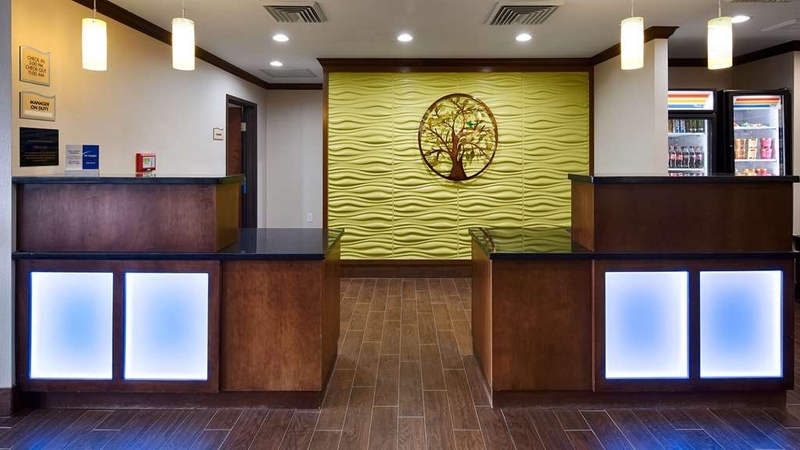 Come and experience our hotel near the major tourist attractions. Best price guaranteed and exclusive deals. 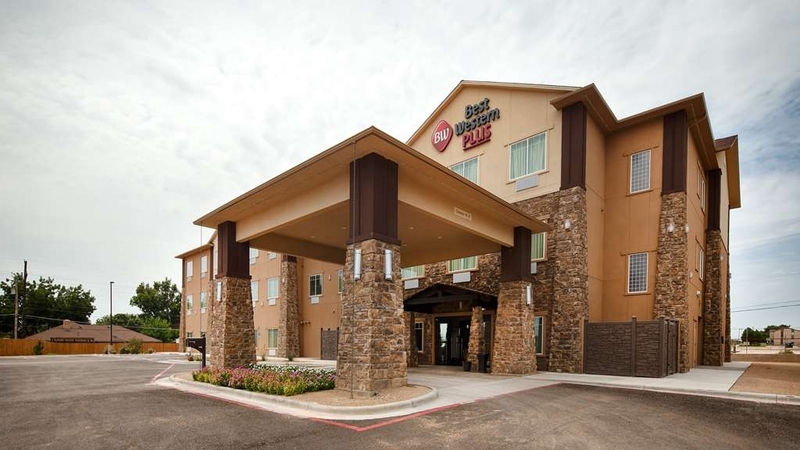 Welcome to the new Best Western Plus® Denver City Hotel & Suites in Denver City, TX! 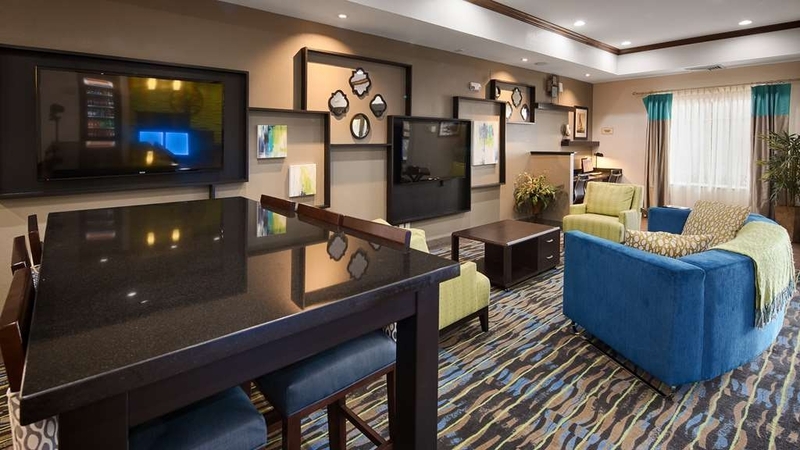 Enjoy a host of premier accommodations, amenities and services at a great value while traveling. 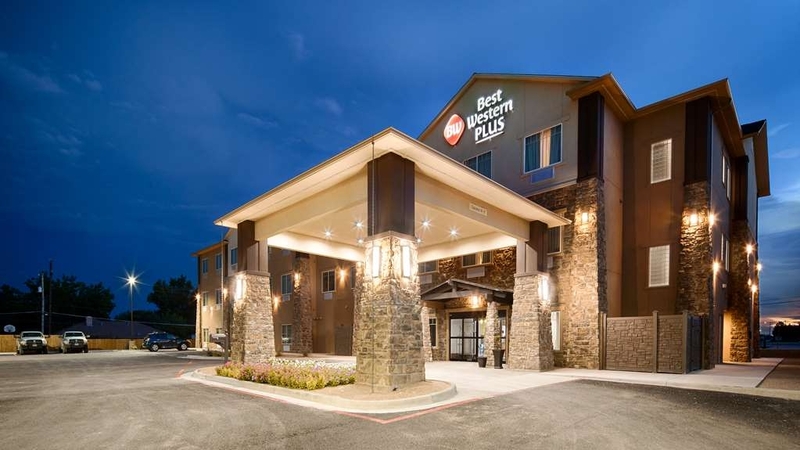 When it comes to hotels in Denver City, TX you can expect the best amenities and services at our Best Western Plus. 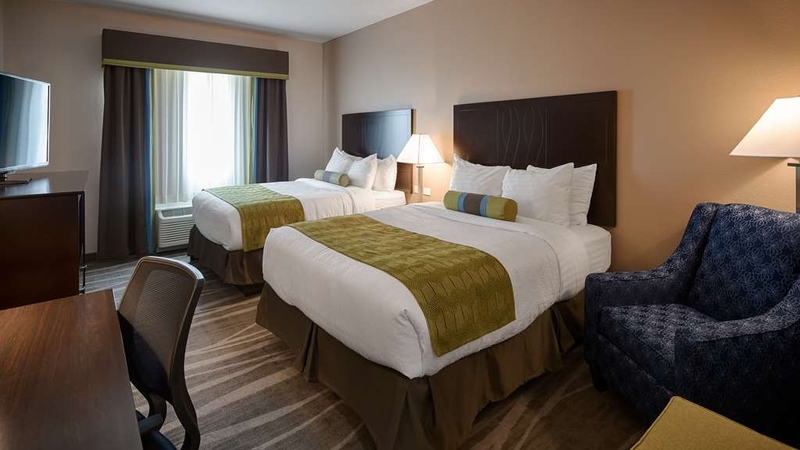 We strive to meet your expectations with our spacious well-appointed rooms, cozy triple-sheeted bedding comfort, our sparkling year round indoor heated pool and spa, outdoor recreation area patio with a gas grill, on-site guest laundry, guest suite shop and state-of the-art 24-hour business and fitness centers. 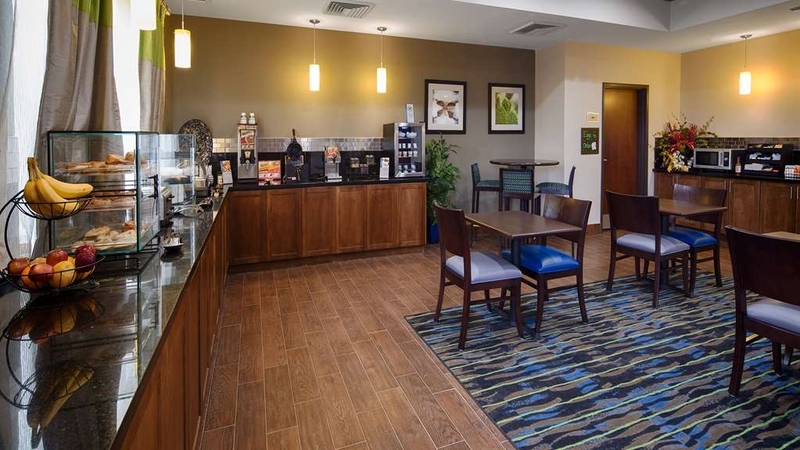 Travelers can wake up and join us every morning for our complimentary full hot breakfast with cooked to order eggs and cookies, coffee and tea every evening. 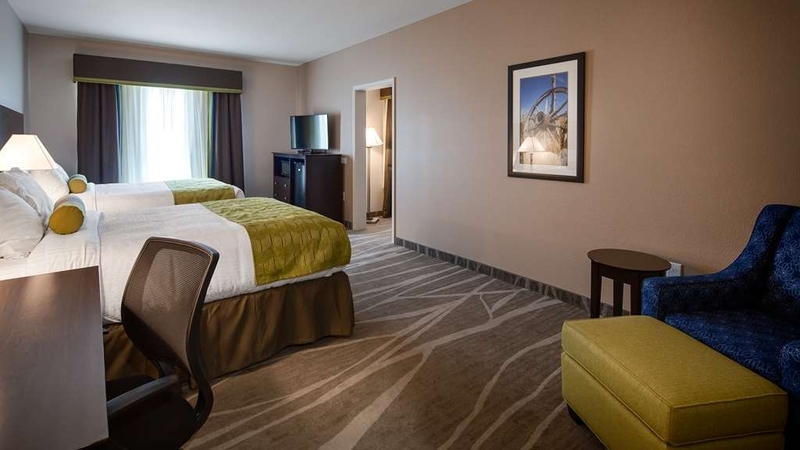 Corporate guests can find our Denver City, TX hotel is conveniently located near all the major businesses for oil & gas and agriculture activities of Yoakum County and the Permian Basin. One would find companies such as Occidental Permian, Hess Corporation, Basic Energy, Key Energy Services, Nabors, National Oilwell Varco, and ExxonMobil Pipeline Co. to name a few. 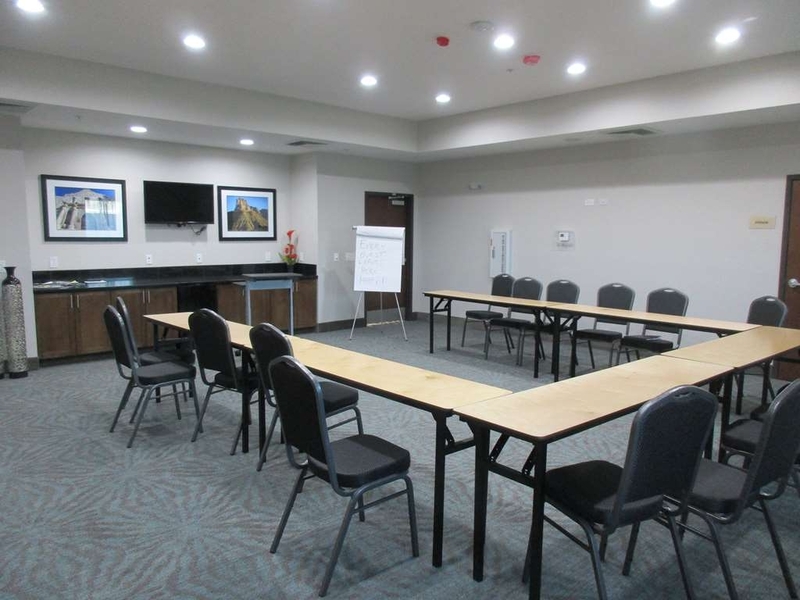 Our hotel further accommodates our corporate guests with 800 square feet of small meeting space for your meeting room needs. 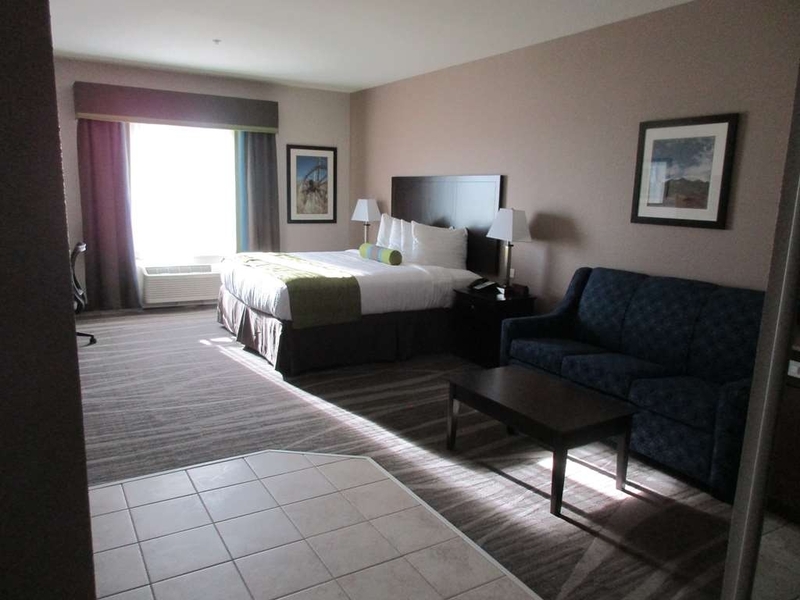 The hotel offers luxurious accommodations with oversized rooms. 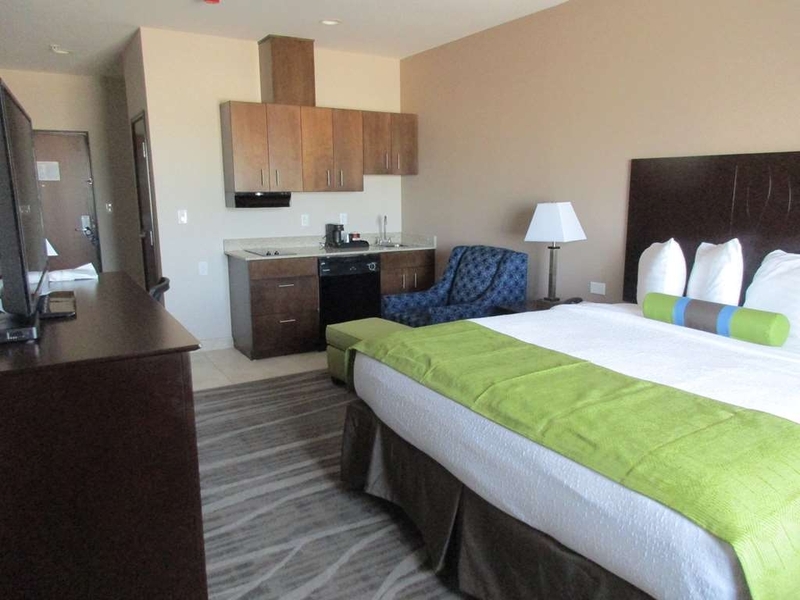 Guests can choose from a single king, double queen or king kitchenette with upgraded suites. 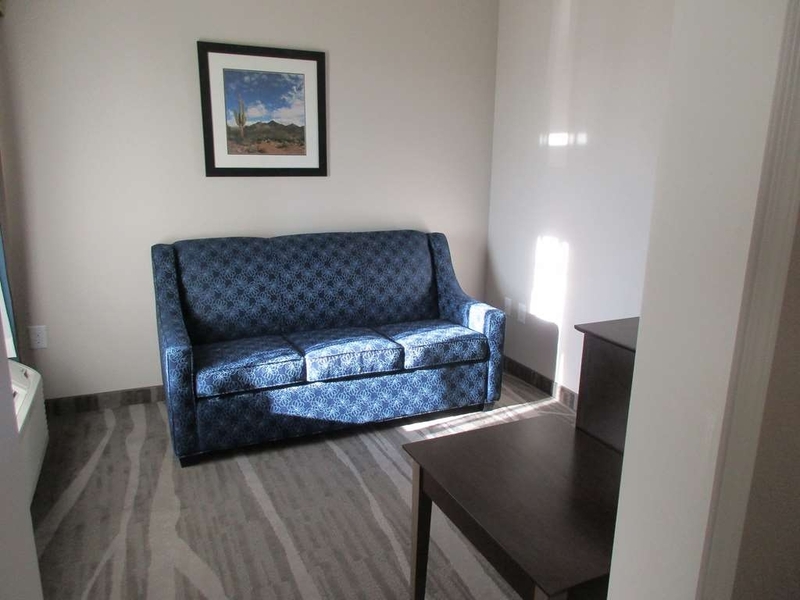 All rooms come equipped with free high-speed Internet access, 42-inch LCD TVs, refrigerator, microwave, coffee maker, hairdryer, iron and ironing board. 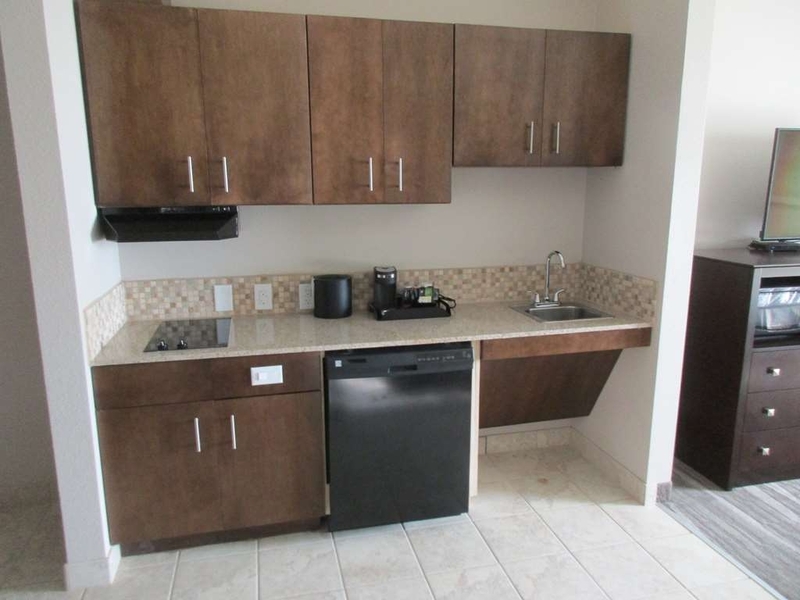 The hotel offers kitchenettes which are designed for long term stays and additionally feature a stove top, full size refrigerator, and dishwasher. 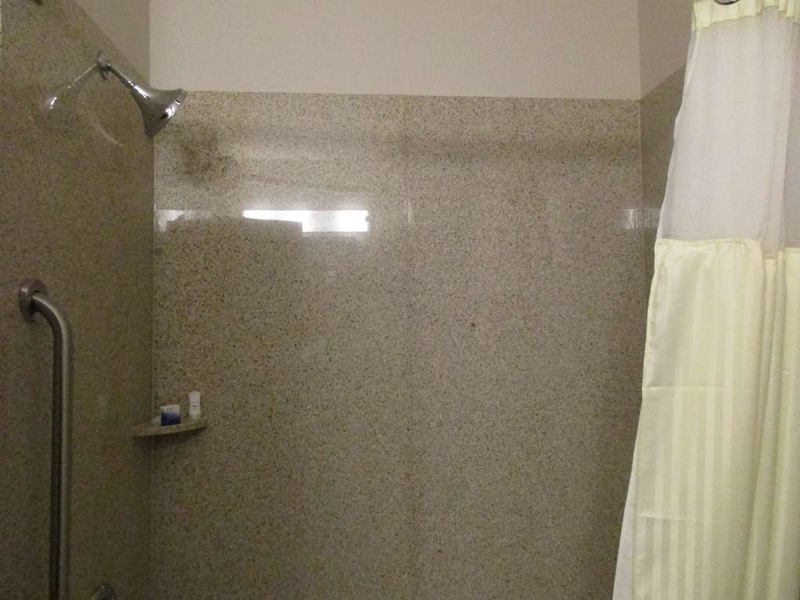 This is also a pet-friendly hotel for those traveling with pets. 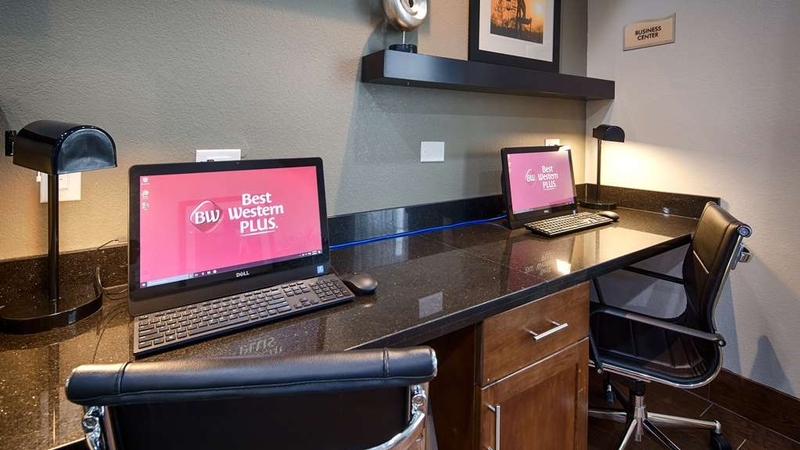 The Best Western Plus® Denver City Hotel & Suites is proud to offer superior customer service to ensure a comfortable and memorable stay!